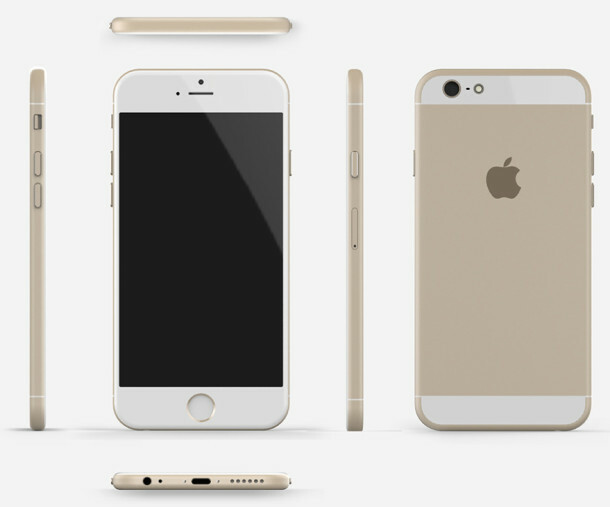 A variety of rumors, leaks, and dummy models have given us a very general idea of what iPhone 6 could look like when it’s launched this fall. But every visual rendition thus far has included some peculiar antenna lines on the back casing of the alleged iPhone 6, which many people concluded wasn’t particularly good looking. Then a report from Nikkei surfaced, suggesting all current mockups of the next iPhone were overly crude, and those antenna gaps wouldn’t be visible in the final shipping version. 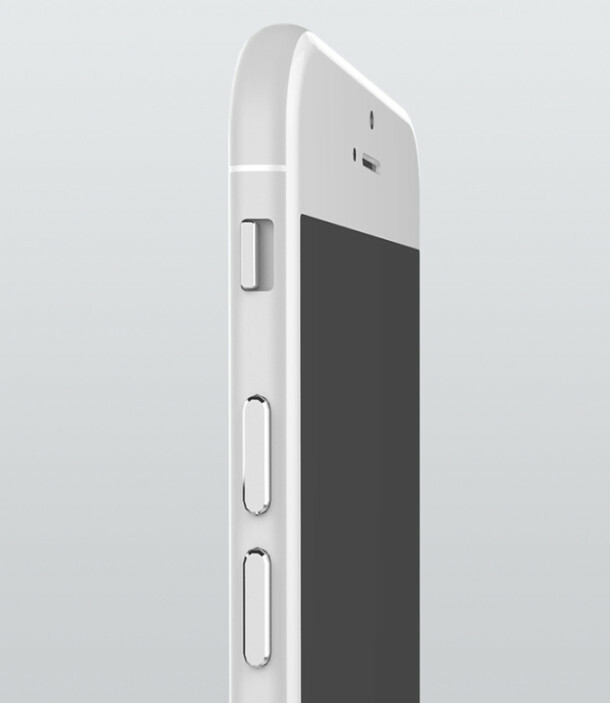 That’s where these latest 3D renders come in, offering a new look at what iPhone 6 could potentially look like when it arrives in a few months, minus those fugly antenna gaps and lines. The result? An absolutely gorgeous iPhone that’s styled somewhere between the existing models and an iPad, with smooth lines, rounded edges, and an overall great look. 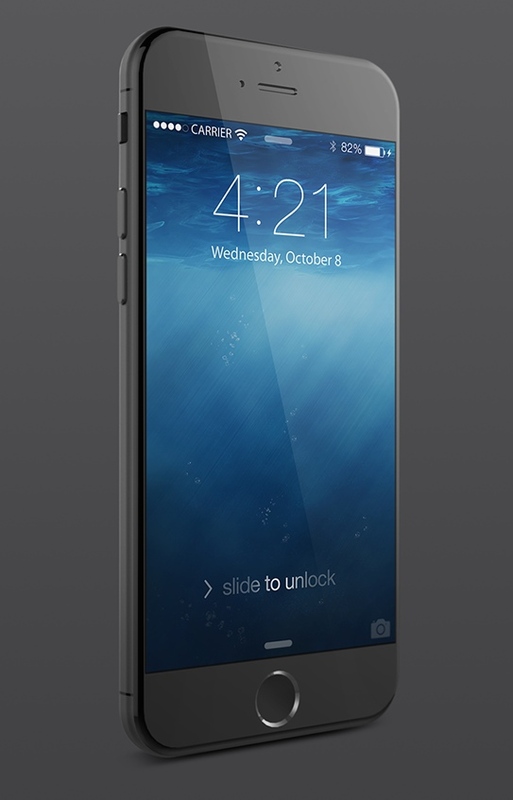 Again, these are simply computer aided renders based on existing leaks and rumors, and the final iPhone 6 may end up looking nothing like this at all. 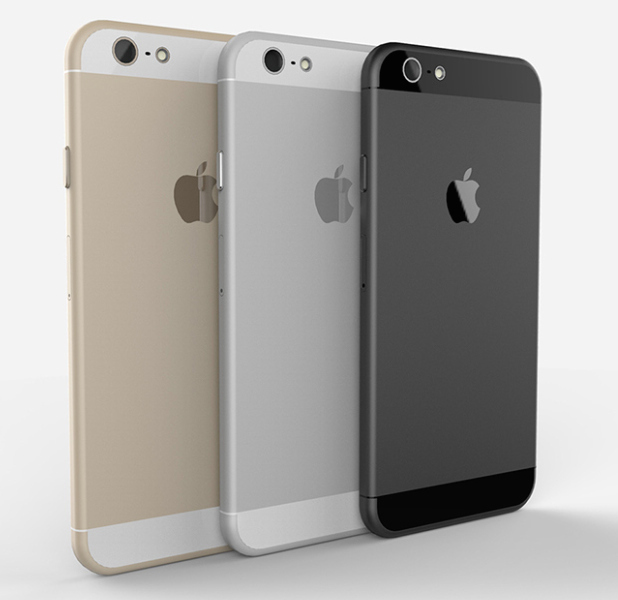 But assuming the lead up of rumors has been correct thus far, this very well could offer a look at what the iPhone 6 could look like in the three color schemes of gold, space grey (black), and white / silver, and it looks pretty great. Nice! 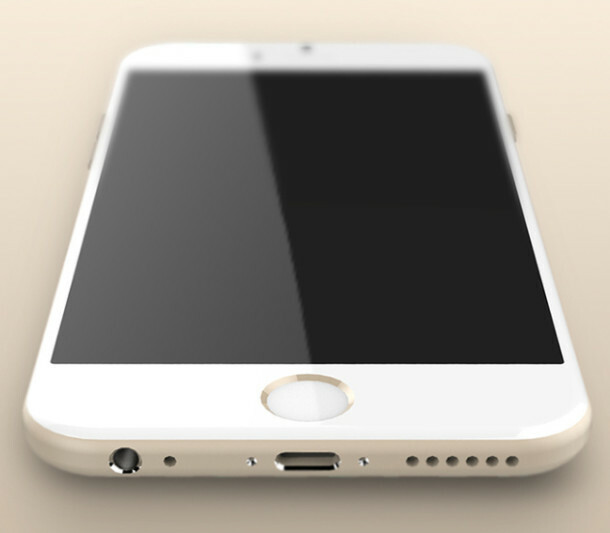 These are the best renderings of iPhone 6 that I’ve seen so far. Agree completely, they look great! 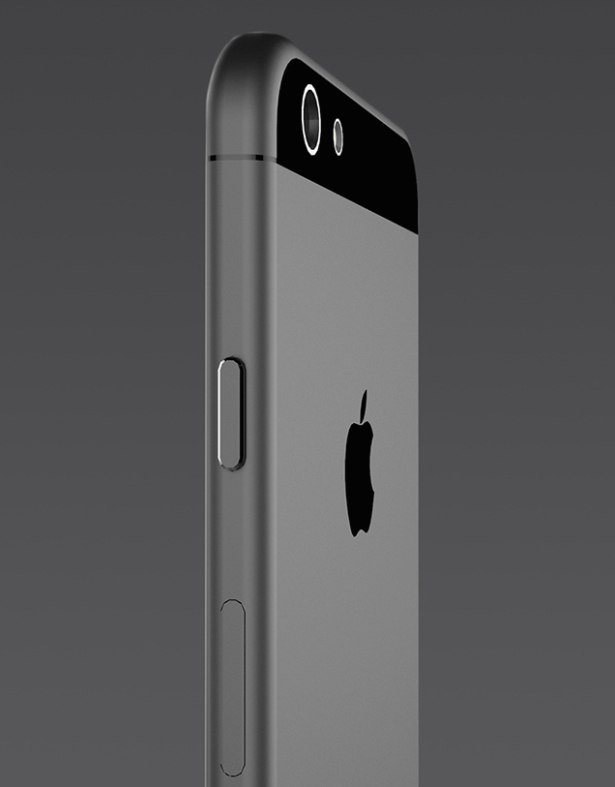 I’m getting increasingly excited for the release, could be a tough decision to get the 5.5″ or 4.7″ iPhone model though. Looks good. Very excited for a bigger screen too, will probably go for the enormous iPhablet version of the iPhone 6 with a 55″ displaly simply because my eyesight does not appreciate the tiny 4″ display of iPhone 5. They look very good , but in no way amazing. They’re a logical, minor visual development from the present phones. This pictures look amazing. Really hope the iphone 6 looks like these. Can’t wait to get one! 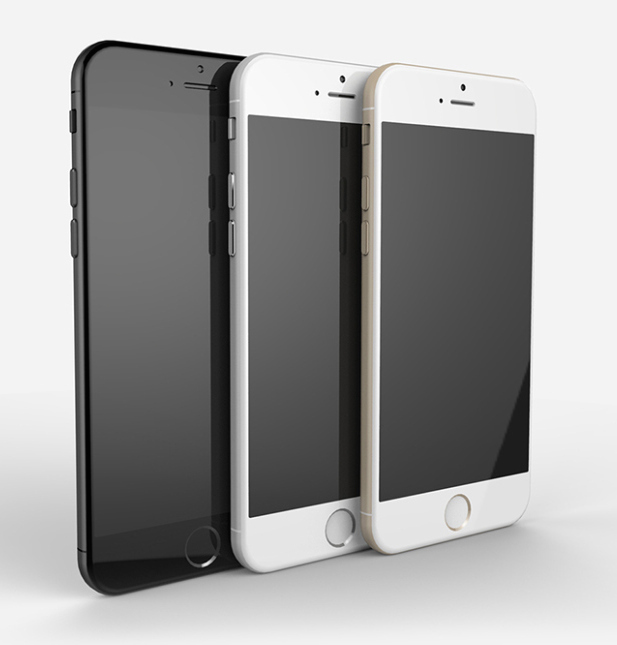 Fortunately, these are renders / mockups of iPhone 6 made by a fan based entirely on rumors, so the final thing will look quite a bit better.